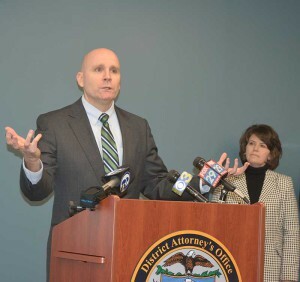 An employee of the Chester County Treasurer’s Office faces charges stemming from the alleged embezzlement of over $5,000 from his office, Chester County District Attorney Tom Hogan said on Wednesday, May 14, in a news release. 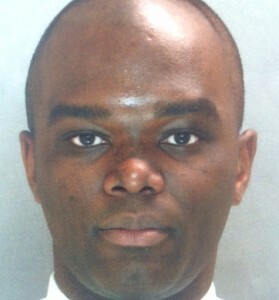 Hogan said Sean H. Patterson, 27, of West Chester, employed by the Treasurer’s Office since 2011, was arrested after an investigation by the Chester County Detectives. 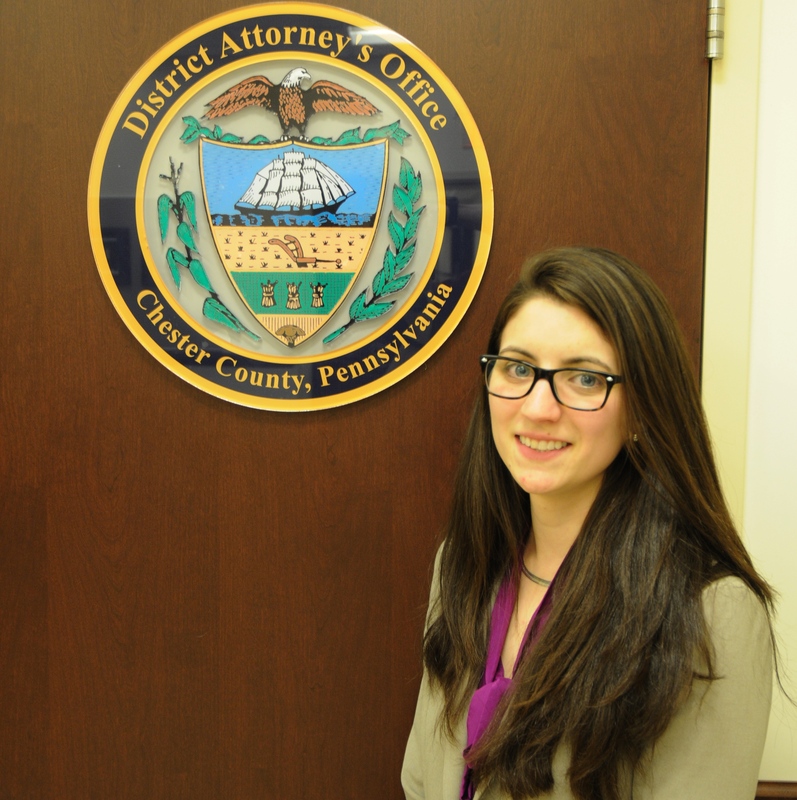 According to the criminal complaint, employees from the Treasurer’s Office contacted the Chester County Detectives on May 7 after detecting suspicious activity. Through a combination of witness interviews and account analysis, the detectives and the Treasurer’s Office determined that from Dec. 31, 2012, through April 7, Patterson accepted cash payments from taxpayers, manipulating the county computer to cover up the thefts, the complaint said. In an interview with county detectives, Patterson apologized for the thefts and said he was “under stress due to financial strain,” the complaint said. Patterson said that he had maxed out his credit cards and that he used the stolen $5,886.51 to “pay down bills,” the complaint said. 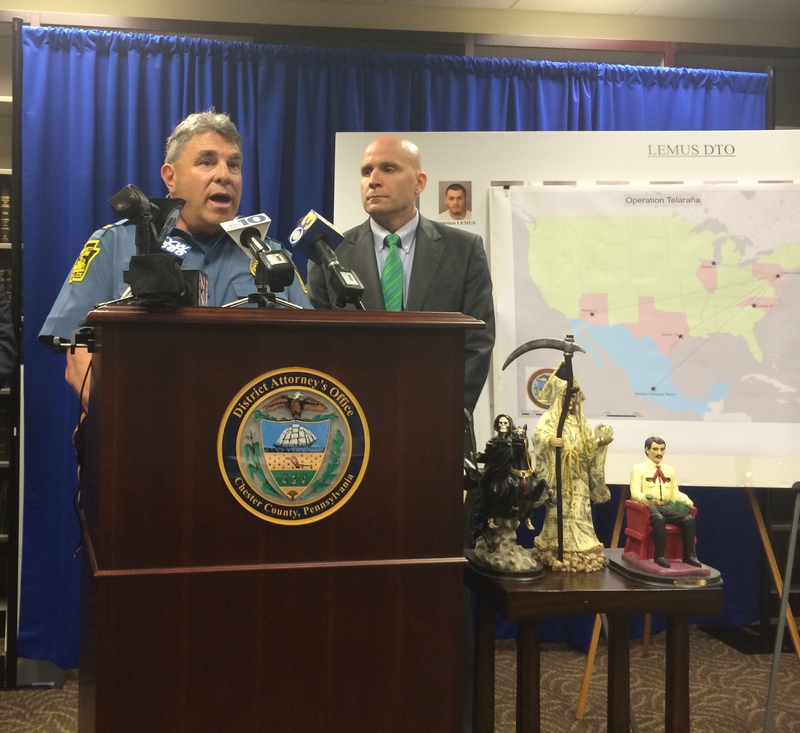 Hogan said Patterson’s fraudulent adjustments within the county’s accounts created an additional loss of $4,386.40, resulting in a total loss to Chester County taxpayers of $10,252.91, the release said, adding that anyone with further information about the case should contact Detective Tom Goggin at 610-344-6866. Patterson was arraigned on multiple counts of felony theft, tampering with public records, and related offenses and released on $10,000 unsecured bail, court records said. A preliminary hearing is scheduled for June 3, records said.